It’s that time of year again. Time to gather up your loved ones to capture the yearly Christmas photo for you to share with all of your family and friends. 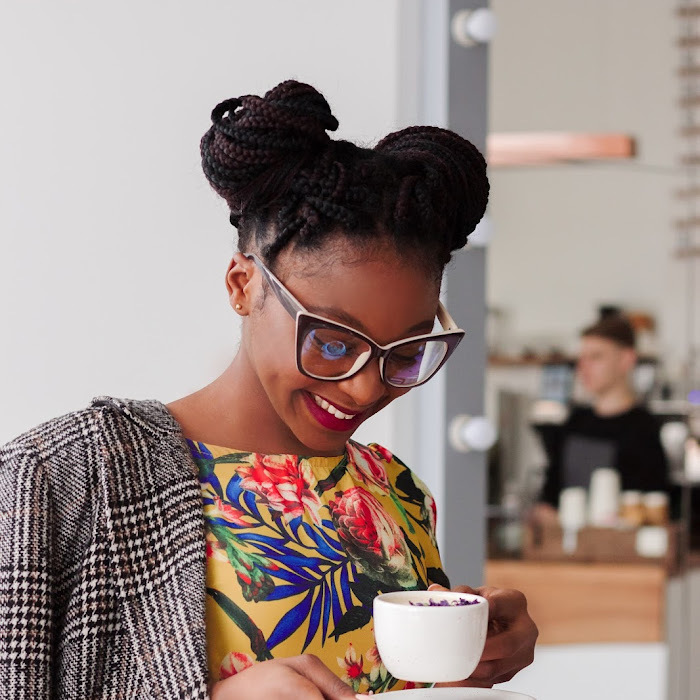 From dressing formal or casual, to adding customized props or a funny face, there are hundreds of ways to personalize your Christmas card to be as unique as you are. 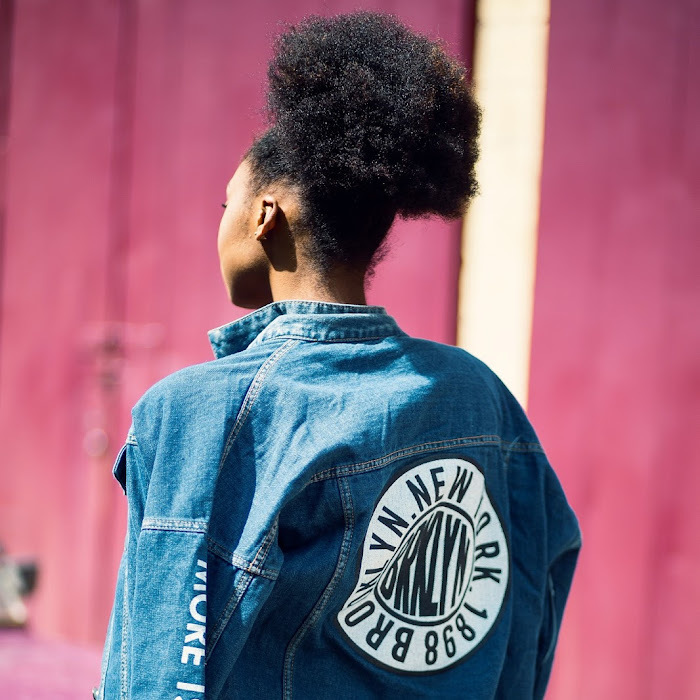 it takes some inspiration to come up with the setting that best suits you. That’s why I put together a list of 100 Christmas photo ideas for you to choose from. Simply sort through the photos to purchase your favorite and find the one that best fits your family’s personality. After you reenact the shot and determine your favorite, easily pick out your Christmas cards, display them, and share them with your loved ones! Whether you’re using cards to decorate your Christmas tree or sending them off to loved ones, your Christmas card photo makes the perfect statement for the holiday season. And, make sure you save copies of your Christmas photos it’s a perfect way to reminisce about your goofy matching Christmas sweaters or longest running family tradition for years to come. 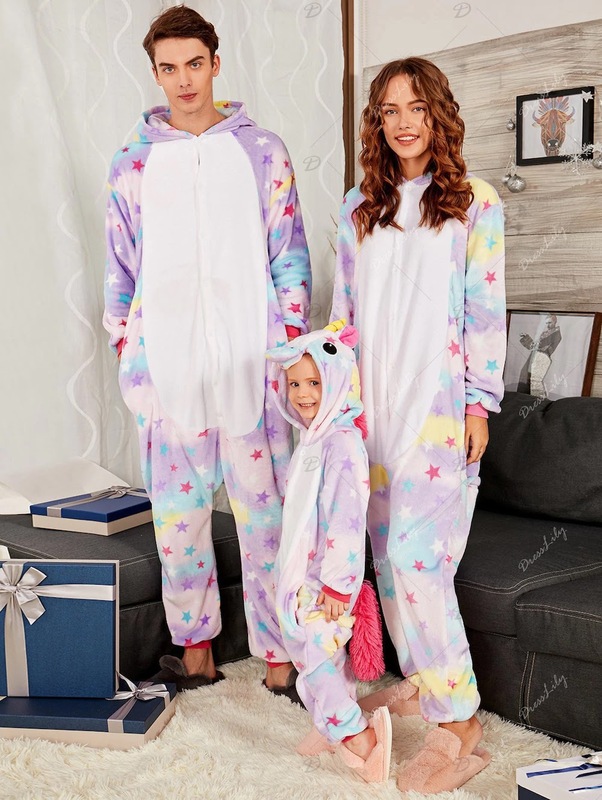 Cute Rainbow Pegasus Animal Family Onesie Pajama Set. 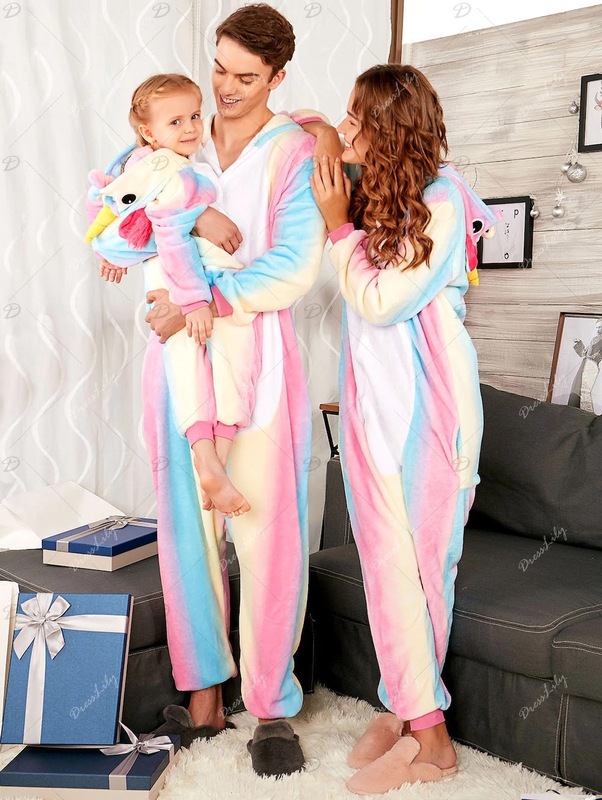 Christmas Rainbow Unicorn Animal Family Onesie Pajamas. 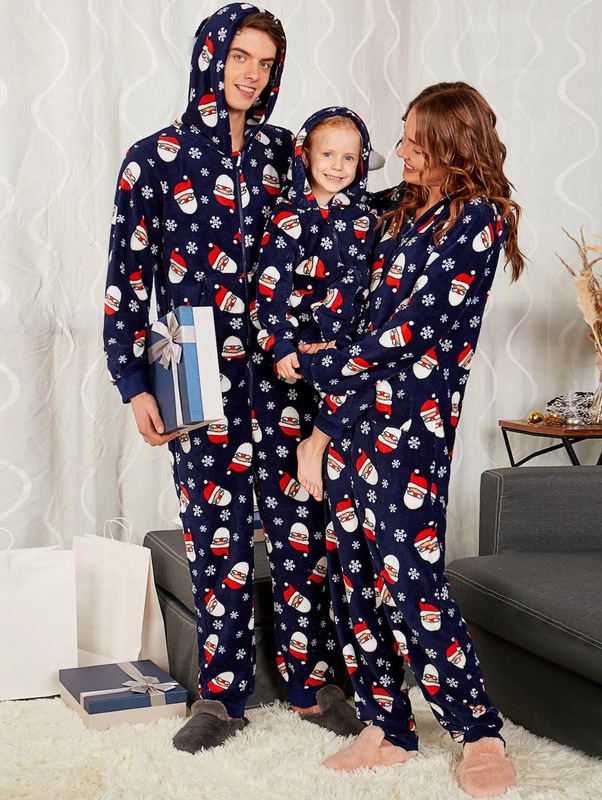 Santa Claus Print Matching Family Christmas Pajama Sets. 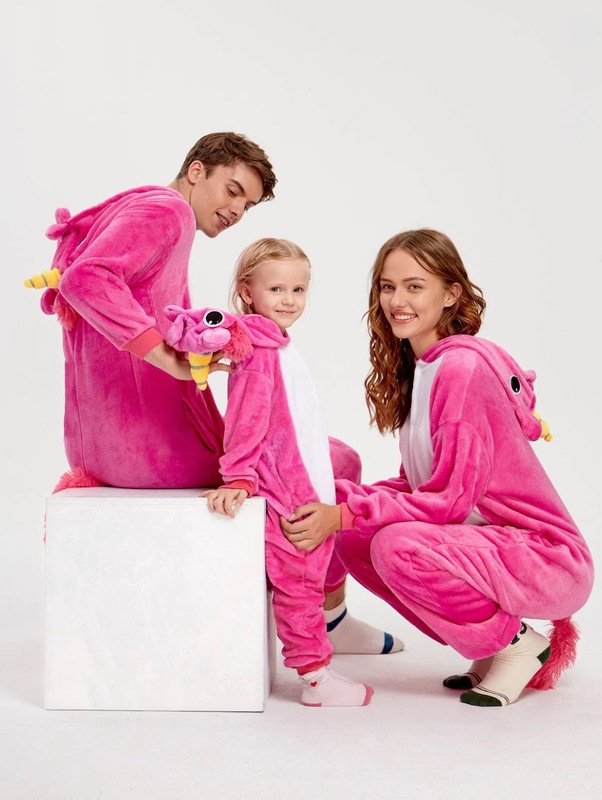 Rudolph Onesie Christmas Matching Family Pajama. 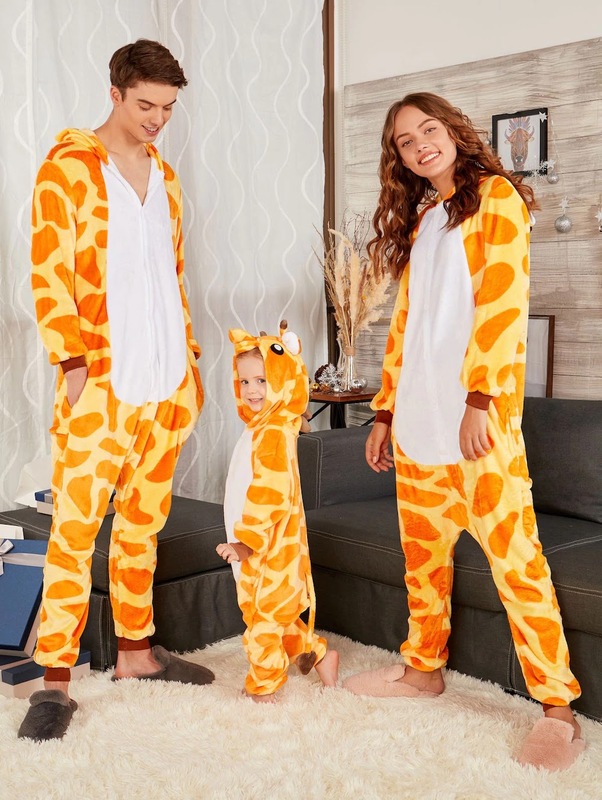 Cute Giraffe Animal Christmas Family Onesie Pajamas. 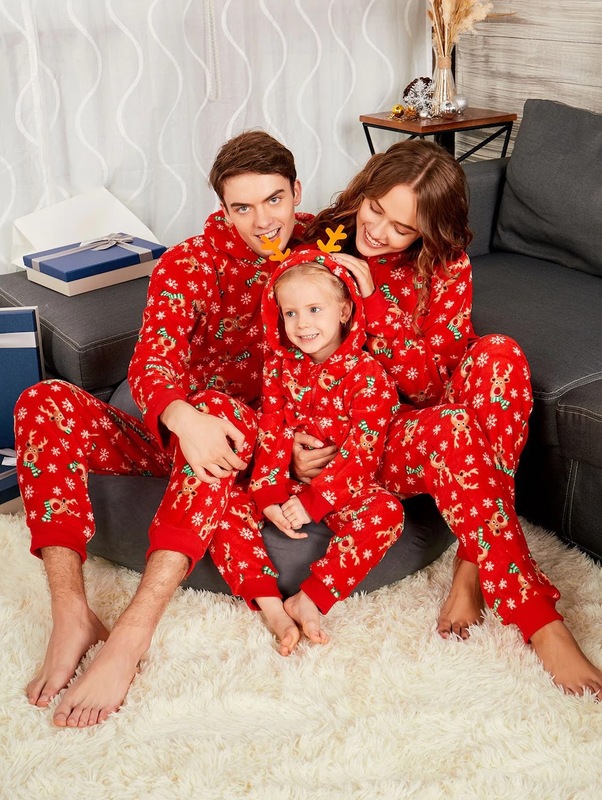 ELK Deer Matching Family Christmas Pajama Set. 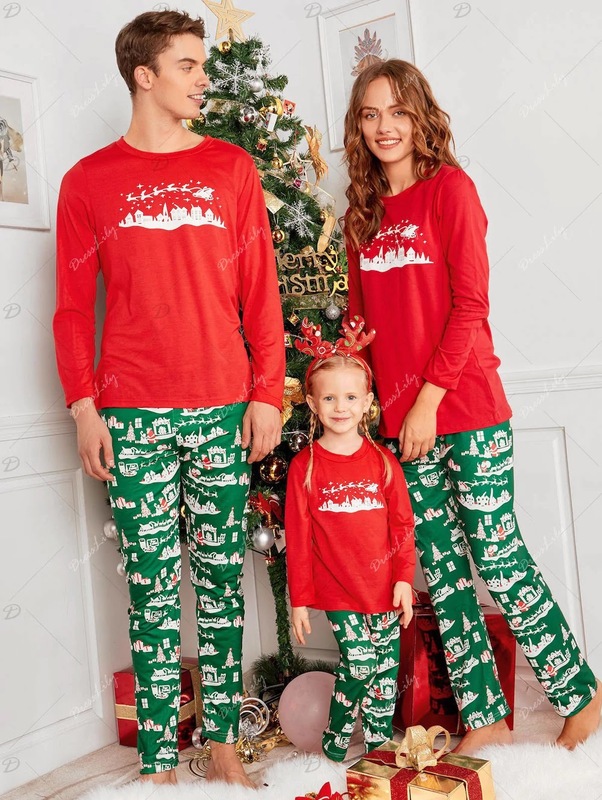 City Printed Family ChristmasXmas Pajama Set. 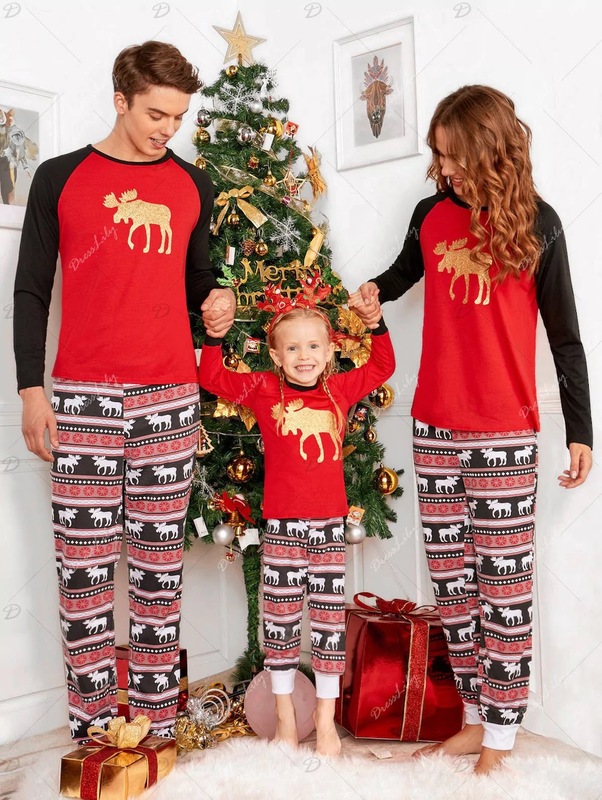 ELK Matching Family Christmas Pajama.